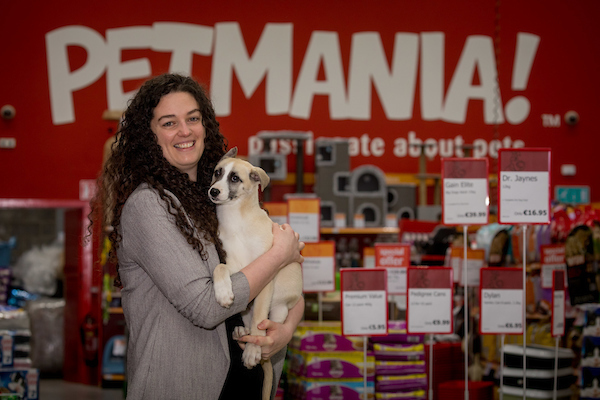 Petmania have launched their search to find Ireland’s Puppy of the Year 2018. Through in-store nominations, public voting and a grand finale dog show, the country’s largest independently owned pet retailer wants to find the paw-fect puppy who will become the face of their brand for 2018/2019. Previous winners include Samson, a cross breed Collie / Staffordshire from Offaly, who after being dumped at six weeks old was saved by Cara Rescue Dogs before being adopted by his new pet-parent Rachel McArdle. 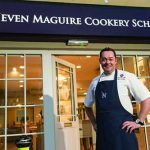 The winning pup will receive a year’s supply of food and grooming, a puppy photography shoot, a two night stay in Enniskoe House, County Mayo along with featuring within marketing campaigns. This is the fourth year of the competition and the group has teamed up with SEVEN Dog Nutrition who will ensure that every entrant receives a Seven Puppy Care Pack packed full of treats and coupons. To be eligible, puppies must be under the age of one from Saturday, 31st March 2018 and entries will be open until Sunday April 22nd. There will be two rounds of public voting, and twelve finalists will be chosen with the winning puppy being crowned Puppy of the Year 2018/2019 at a special event in Limerick this June. 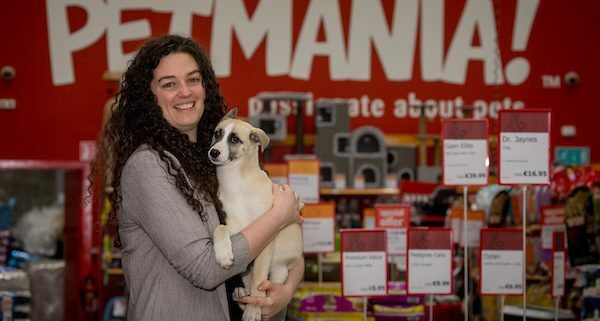 Petmania has 12 stores nationwide in Kilkenny, Carlow, Laois, Offaly, Limerick, Waterford, Wexford, Galway, Meath, Dublin and Kerry. For more info visit www.petmania.ie / PetmaniaIreland.